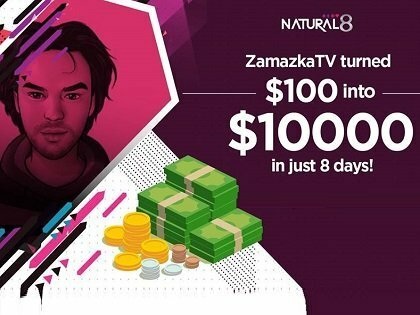 The bonus amount offered stands at 100%, and can reach a maximum sum of 200 Euros and expires after 60 days. No bonus code needed. Unibet Poker is offering an exciting way to reward players with plenty of achievements to earn and unlock. All new players receive four weekly €500 freeroll tickets and a €2 Unibet Open ticket. Sign Up Now And Test Unibet Poker. 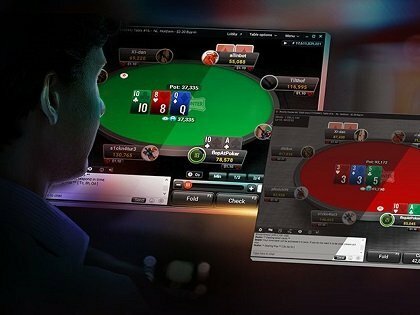 Unibet Poker launched its own software on February 2014, This decision has allowed the website to adapt its product to the needs of the recreational, fun-loving players. As a further point of interest, third party software is banned here, along with table selection, and you cannot choose your own seat at cash tables. Unibet is very much aimed at the casual player rather than the professional grinder. As independent operator, Unibet has experienced a progressive increase of its traffic. Traffic in both NLH and PLO is more than decent with games running up to 2/4. There are a couple of bigger tournaments with decent guarantees that take place every Sunday. With An Fun Loyality Scheme, A Great Software And One Of The Lowest Rake At Microstakes Unibet Poker Is Very Likely The Best Room For Recreational Player ! 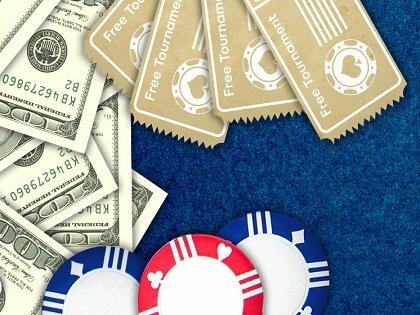 Visa, Mastercard, Neteller, Moneybookers and bank transfers are all options, and while they don’t have as many as some poker rooms, they are enough to cater for the needs of most players. Unibet have been around for 16 years, and there have never been any reports of problems when it comes to payments. With that in mind, there is no reason why you shouldn’t put your trust in this poker room. If you did have any enquiries about transactions at all, there are live chat, email, and telephone options for contacting support staff.